DALLASTOWN — Fans of York-Adams League boys’ lacrosse get a treat this season when any of the top six teams square off with one another. Thursday evening was no exception. 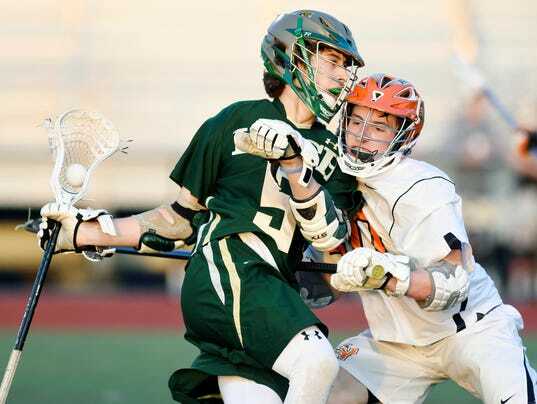 It was thrilling once more when two of the best teams in the league faced off at Wildcat Field in Dallastown, where the home team hosted York Catholic.